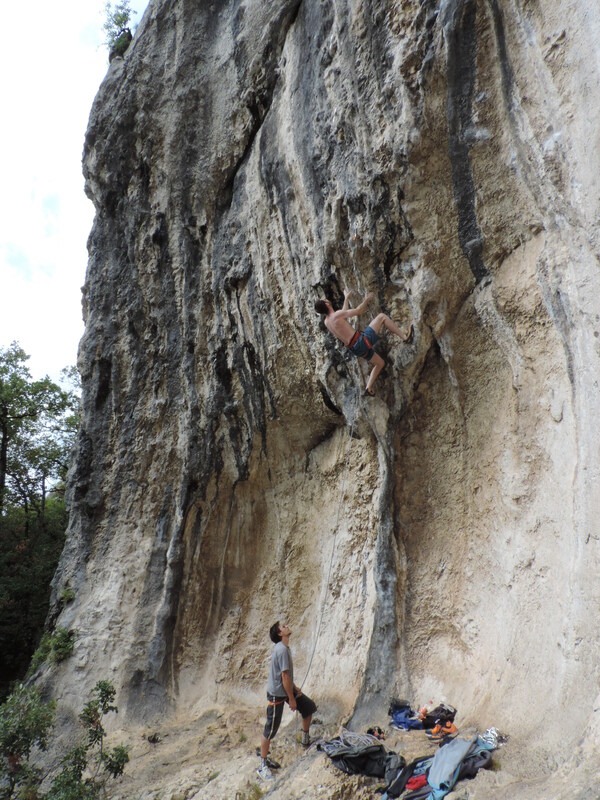 If you are a sport climber you’ve almost certainly heard of Misca Pec and Osp in South East Slovenia, but what you’ve probably not heard of are the huge number of other fantastic limestone sport climbing crags within a 1 hour radius of Osp in neighbouring Italy and Croatia. Whilst Misca Pec and Osp are no doubt world class crags, there is no getting away from the crowds and polished holds, until now that is. 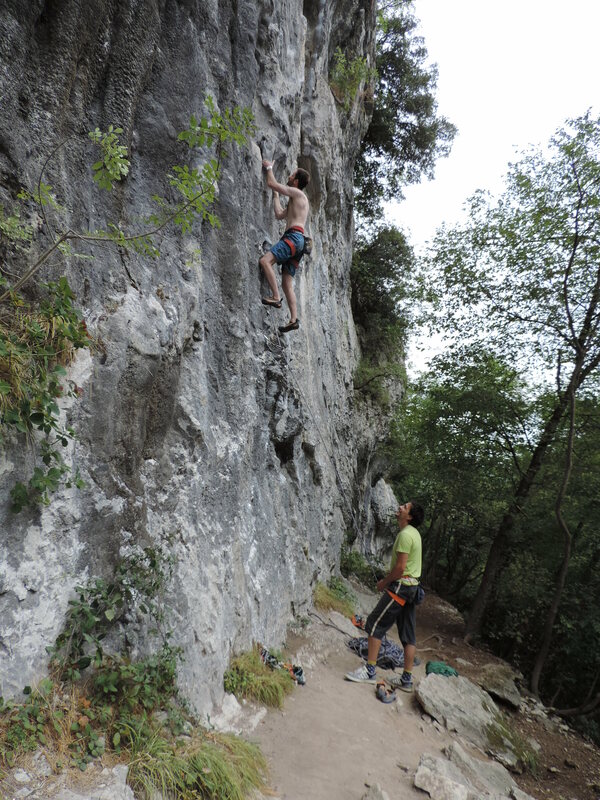 The relatively recent development of these new crags has turned Istria into world class destination for sport climbing and unlike other world class areas, there is hardly anyone there and the routes are still pristine. 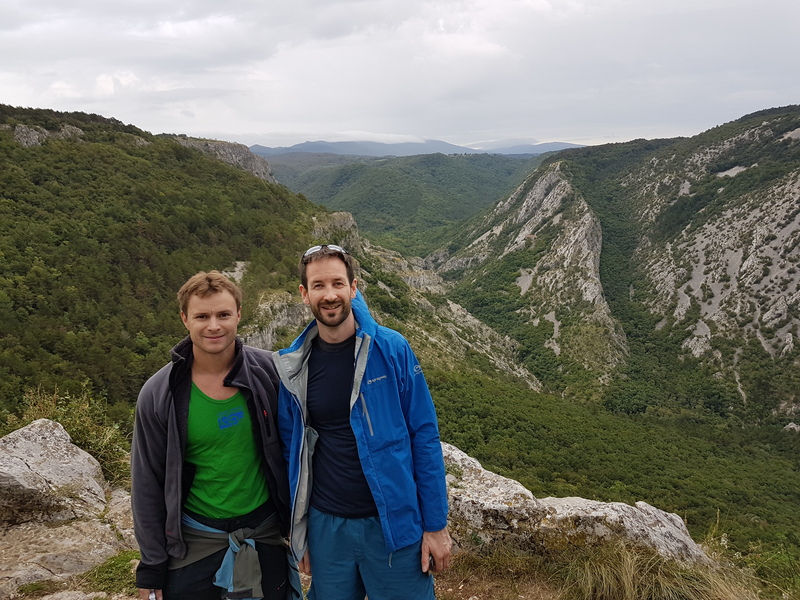 In fact there are probably as many crags and routes still be developed as have been developed so far, just ask Jurij, he’ll show you them as he drive’s you the latest newly bolted secret hot spot. The different types of crags and locations mean there is something for everyone to climb, from the beginner to the superstar, in all styles, hot or cold, wet or dry, all year round. The landscape, culture and people are all amazing and for now it is still relatively unknown for ‘normal’ tourists. What more do you want? Oh, someone to show you around, OK well just go to Rock Trotters and they’ll sort you out with everything you need and more. They even wrote the guidebook so they know a bit about it. 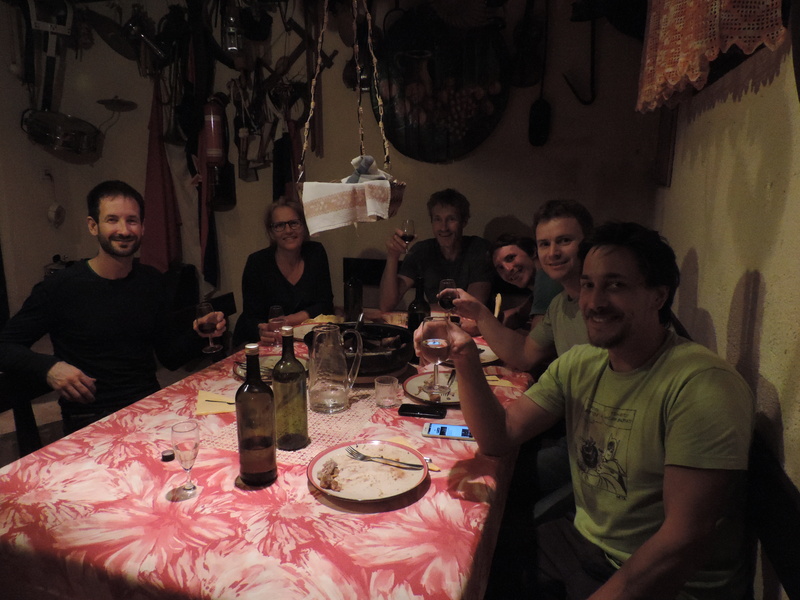 Just keep Jurij away from the funny looking local spirits.